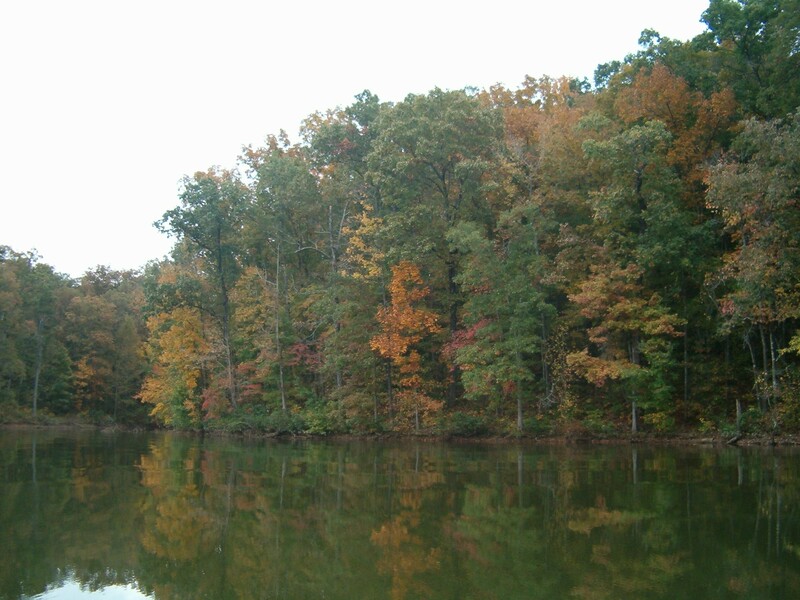 Yesterday was the first day of Fall and Fall is one of my favorite times of the year at Lake Hartwell. As the leaves change colors, the lake takes on a whole new look. Cooler temperatures are perfect for picnics, hiking, riding bikes and house hunting! 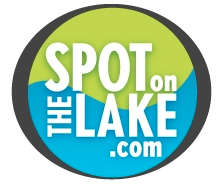 Come visit us soon and find out why we love the lake year round.